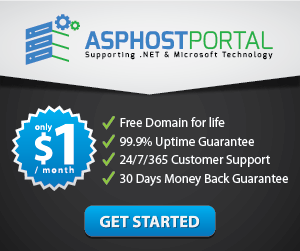 ASP.NET Core 1.1 is a new open-source and cross-platform framework for building modern cloud-based Web applications using .NET. They built it from the ground up to provide an optimized development framework for apps that are either deployed to the cloud or run on-premises. It consists of modular components with minimal overhead, so you retain flexibility while constructing your solutions. You can develop and run your ASP.NET Core 1.1 applications cross-platform on Windows, Mac and Linux. ASP.NET Core 1.1 is fully open source on GitHub.